Acryl-Binder concrete bonding agent improves the physical strength and bonding properties of all portland cement based mortars and concrete. As a polymer modifying admixture, it provides a plasticizing effect which lowers the water/cement ratio. 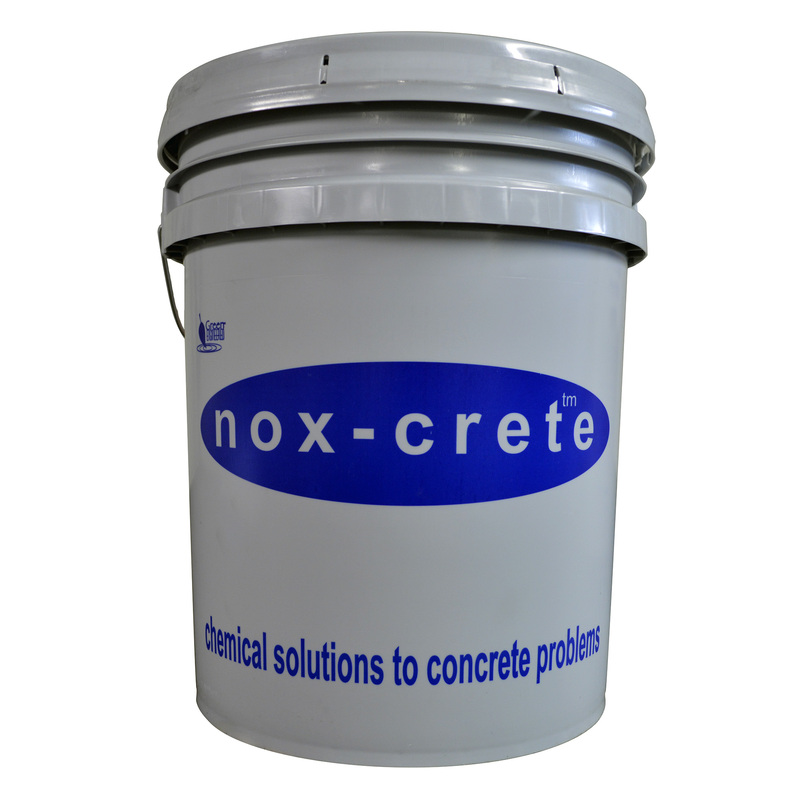 Thus, cement hydration improves resulting in substantially improved flexural, compressive and tensile strength properties. As a bonding agent, Acryl-Binder improves the bonding properties of freshly placed patching and overlay materials. This allows for effective adhesion in both thin and high build applications.